We act before we speak. Our innovations may be new to the world, but we have been testing them for some time. Within this blog & press release area we want to share our vision, our ideas, our insights with you. So, have a look! SML contributing EVO - #MobileEdgeComputing to the realization of #Cloud-based #MobileAssistanceSystem for #Agriculture field testing with INVIA. #immersiveFanExperience with #AR in #RealTime brings success with @Hubraum & @TelekomDome #StadiumSportsApp collaboration. 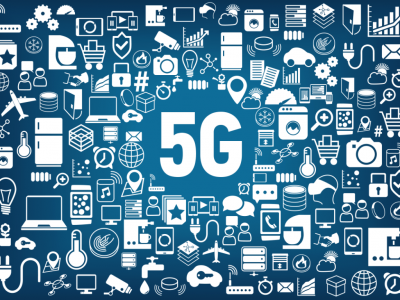 A real-life use case that will be deployed to demonstrate the importance of 5G ESSENCE for the realization of the 5G ecosystem. 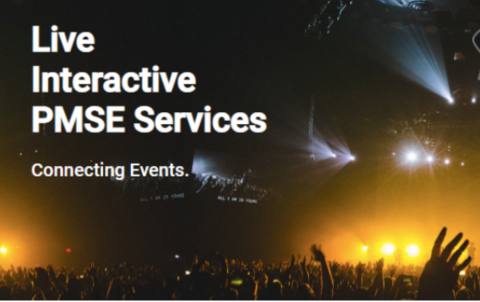 06.03.2019/ Since April 2018, Smart Mobile Labs has been involved in the realization of the project LIPS – Live Interactive Programme Making and Special Events Services. It is a successor of publicly funded project PMSE-xG. 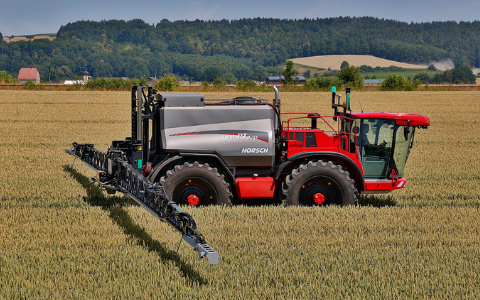 Blog / 05.03.19 / The system which enables agriculture machine manufacturers to offer fast and customer-oriented on-site services. A perfect use case and industry-first innovation to show how real-time streaming can inspire and engage fans during a game. 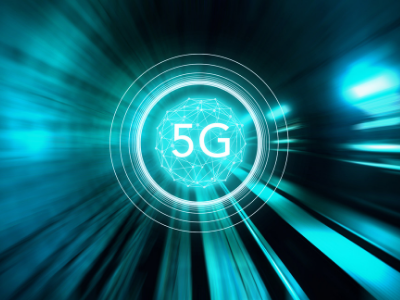 Our CEO; Andreas Westhoff gives you some more insight in how far 5G could change our world as we know it. 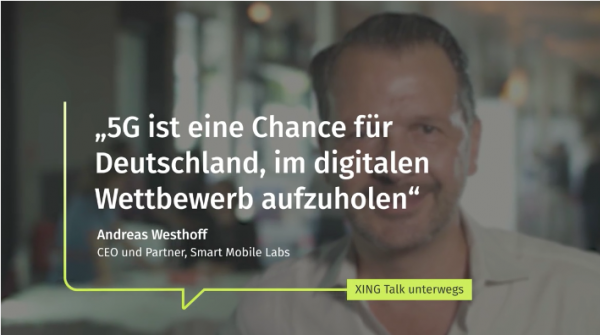 Our CEO; Andreas Westhoff gives you some insight in how far 5G could change our world as we know it. 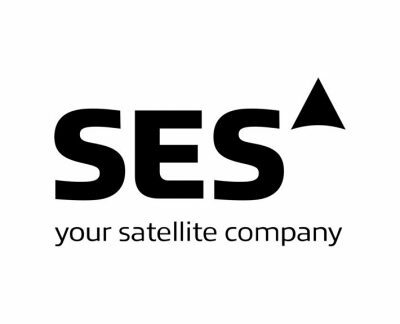 PRESS RELEASE: Smart Mobile Labs partners with SES/MX1 to deliver onsite connectivity boost. 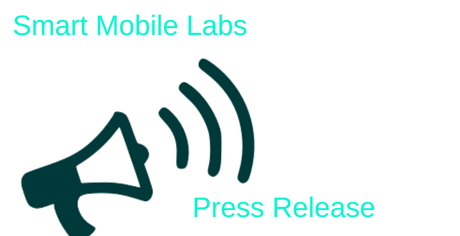 PRESS RELEASE: Smart Mobile Labs joins TCCA. New transmission capabilities to assist first responder. 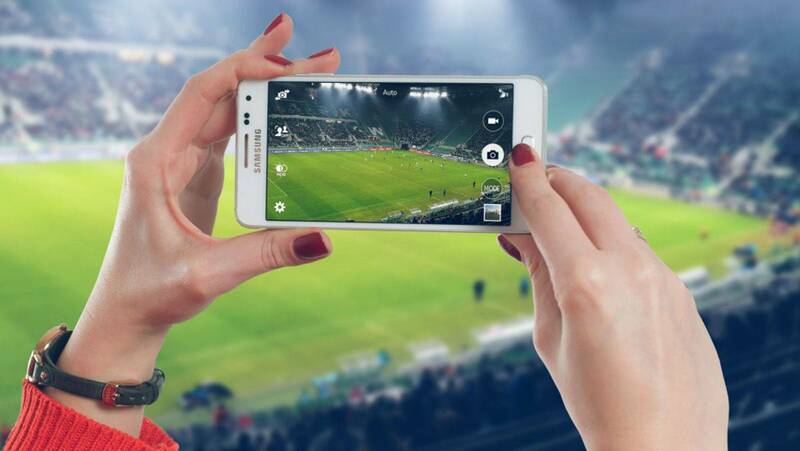 What´s the magic of real-time video streaming with hyper-low latency? Find out more about it with this technical overview about streaming infrastructure solutions and transfer protocols. Download your free copy of this whitepaper. Find out about the Top 5 requested and wished digital services when it comes to the visit of a stadium - out of the fan´s view. We are glad to announce our participation at IBC 2018. Stop by our stand - Hall14A.45- to learn more on the streaming technology of our 4G & 5G Broadcast and WiFi Multicast solution, experience our demo showcase and the most up-to-date advancement. 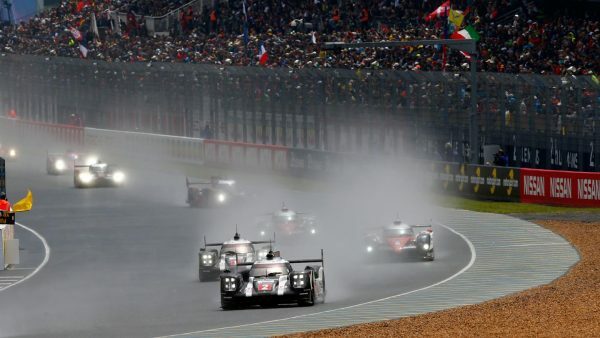 24 Hours of Le Mans, the world´s famous sports car race. We operated a Private Campus Network fo Bosch Motorsport. 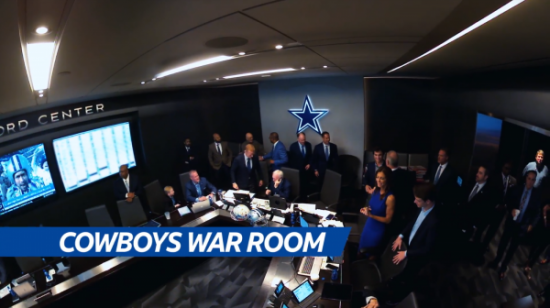 A very good use case for showing how real-time streaming can inspire and engage fans: This year´s NFL Draft. Cowboys fans had the opportunity to experience the event as intense and realistic as never before. Live at the event, but less seen than a TV viewer? With real-time switching, a startup wants to make events observable for visitors from several sides. 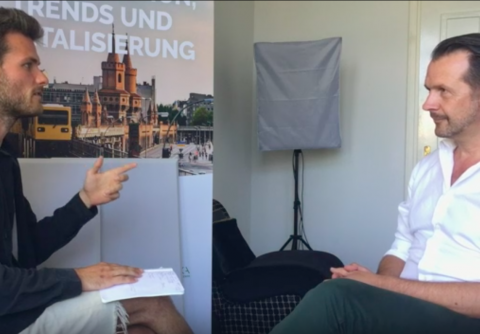 Mobile communication: "5G is an opportunity for Germany to catch up in digital competition"
A few days before the World Cup starts in Russia, Andreas Westhoff was interviewed by mobilbranche.de. The CEO of Smart Mobile Labs gave insights into the modern possibility of many-to-many real-time transmission in sports events. Munich, 5 June 2018 – Smart Mobile Labs announces its transformation from a limited liability company into a stock company. 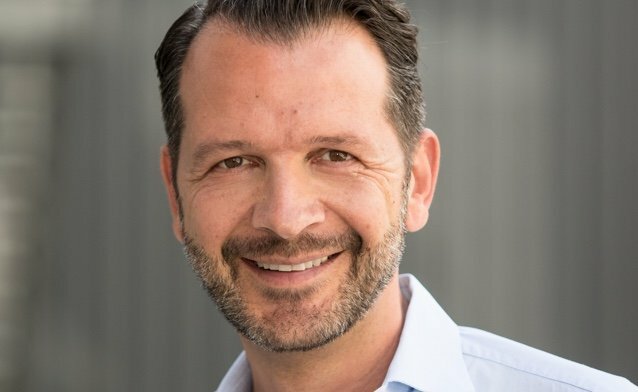 In the course of this, Björn Decard strengthens the Smart Mobile Labs team in his in his new role as CFO.